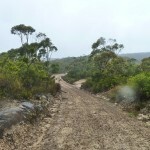 Awesome Mountain Bike Trails in the Blue Mountains. 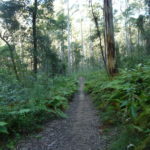 Mountain Bike Trails Blue Mountains. 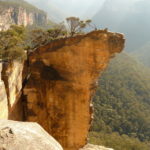 Mountain bike trails in the Blue mountains offer some of the best mountain bike rides in NSW. The blue mountain MTB tracks offer spectacular scenery along with a unique amazing ride. I highly recommend going to the Blue mountains and doing as many mountain bike rides as possible. 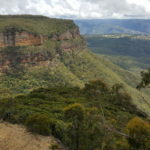 Best Mountain Bike Trails in the Blue Mountains. Mountain Bike ride blue mountains, MTB, bicycle, track, trail, bush, dirt, ride, Sydney, West, Blue Moutains, sydney west, mountain bike trails blue mountains.